Where is the Best Place to Sell Palladium? Whether you’re looking to get cash for palladium rings or sell palladium jewelry, it’s always a good idea to sell palladium. If you’re considering selling palladium, then the first thing you’ve probably thought is “but where is the best place to sell palladium?” Unfortunately, there’s no clear-cut answer. However, at Luriya, we recommend selling to the place that gives you the best deal with the most honesty. Above all, look for palladium buyers that are reputable and transparent. If you want to sell palladium and are looking for tips on how to do it, just keep on reading! How Do I Sell Palladium? Now that you’ve thought about where to sell, it’s time to cover how to sell palladium. Selling palladium starts with educating yourself about what you have and the selling process. The more you know about what you are selling and all that it involves, the less likely you are to get taken advantage of by buyers. The second step is getting an appraisal for your palladium from an experienced appraiser. An appraisal will determine how much your palladium is worth. 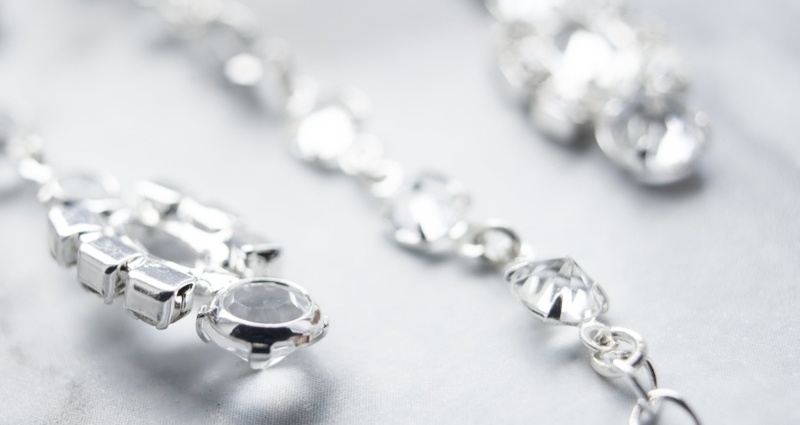 Take your jewelry to an experienced appraiser and they will be able to determine what your palladium items will sell for. Or, better yet, take your jewelry to a buyer that offers a free appraisal! 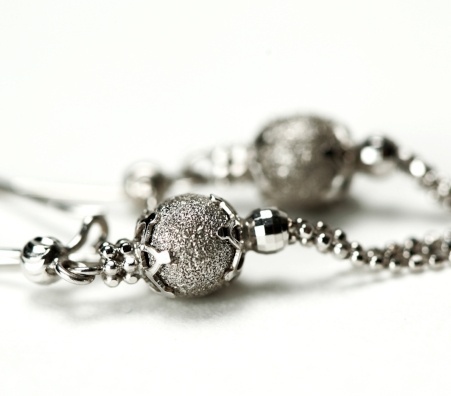 Throughout the years, palladium has become an increasingly common metal used in jewelry. 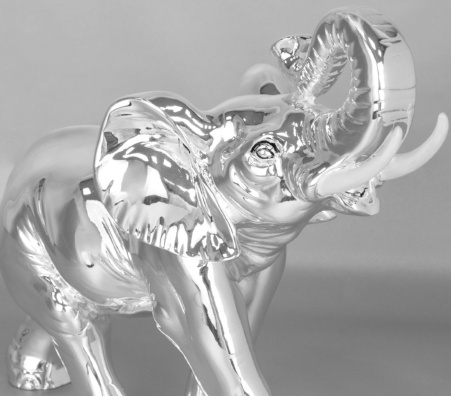 Palladium is a metal that looks just like platinum, but costs a fraction of the price. 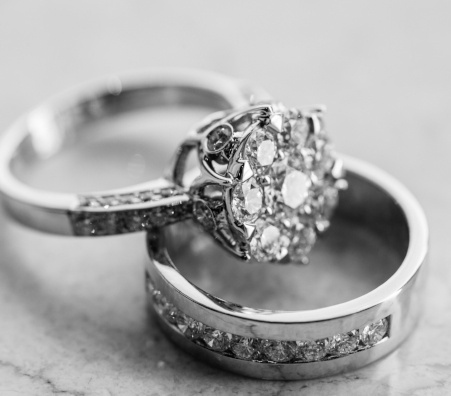 Because palladium and platinum look nearly identical, it makes palladium a popular choice among men choosing their wedding bands. 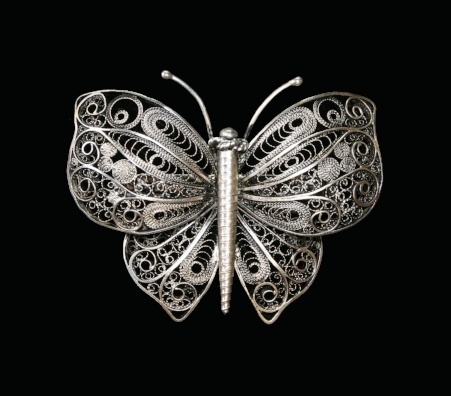 Palladium jewelry maintains a bright silvery-white color that holds up over time and does not require plating. Though resizing a palladium ring can be tricky, it’s a durable and affordable option if you’re looking at wedding rings. You might be wondering what happens to your palladium during an appraisal. The appraiser will weigh, test, and inspect your palladium through a variety of different methods. Palladium needs to be weighed to ensure that it is not actually platinum. 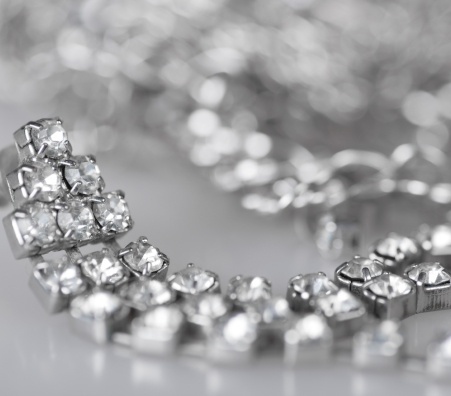 Because to two metals look identical, but palladium weighs less than platinum, determining weight is especially important. Additionally, your palladium will also be tested for purity. If you have any questions along the way, your appraiser should be happy to help. 1. Choose a buyer that operates with honesty and integrity. 2. Read reviews of your buyer to see what other people have said about them and check their standing with organizations like the BBB. 3. Make sure your palladium is measured and tested in front of you, right where you can see it. At Luriya, we test everything right in the room with you. 4. Scales should be properly calibrated and certified. Don’t know if they are? Just ask! Your buyer should be transparent and willing to provide any documentation.